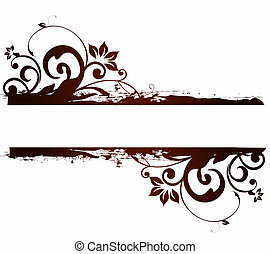 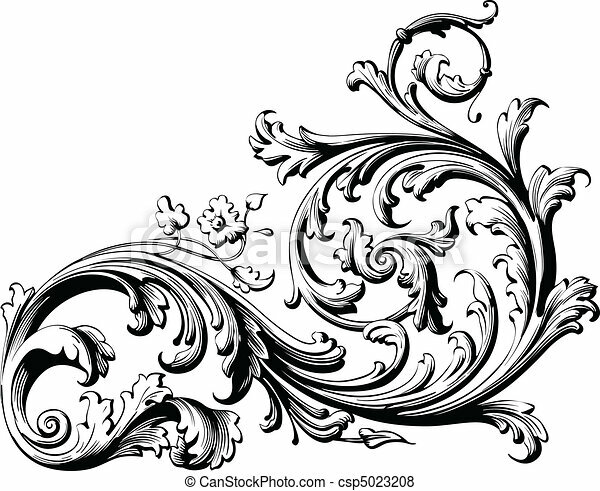 Floral scroll. 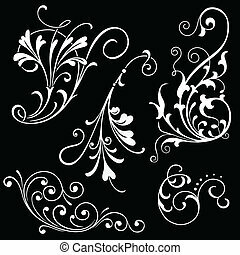 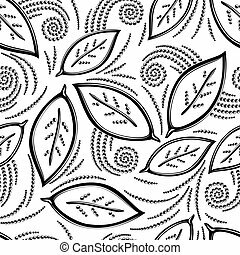 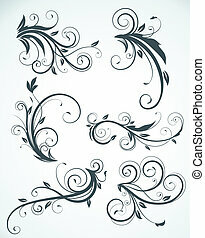 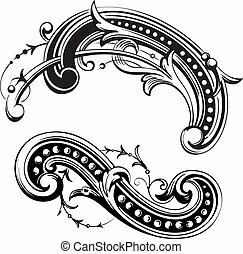 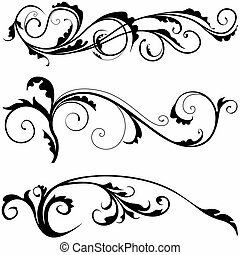 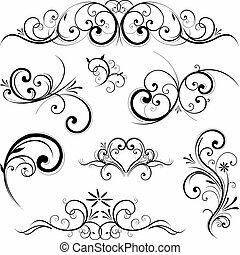 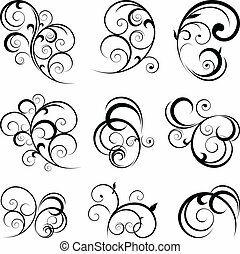 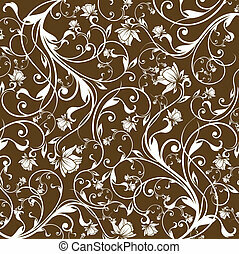 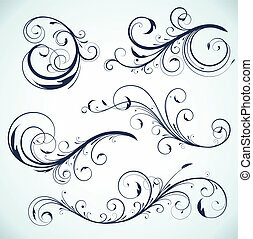 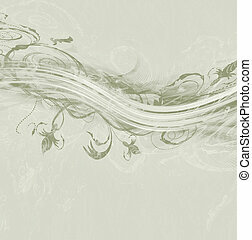 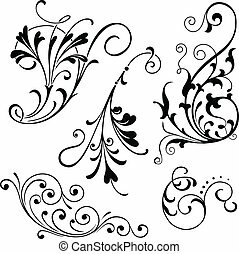 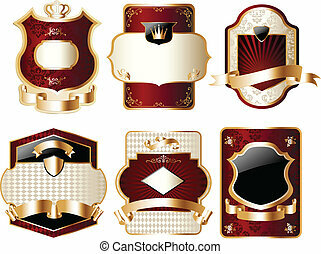 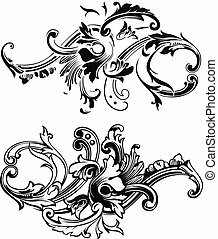 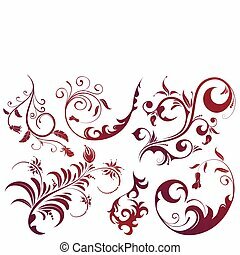 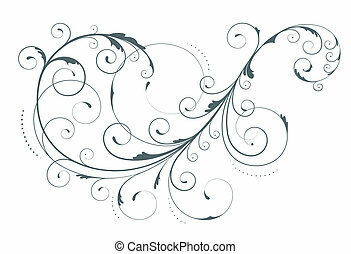 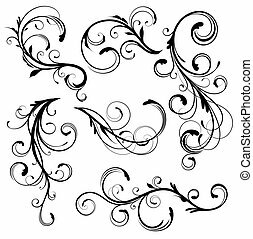 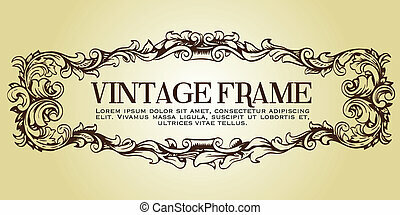 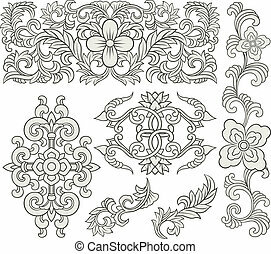 Hand drawn floral element. 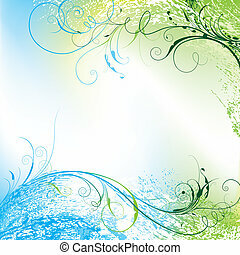 colors are easily edited.